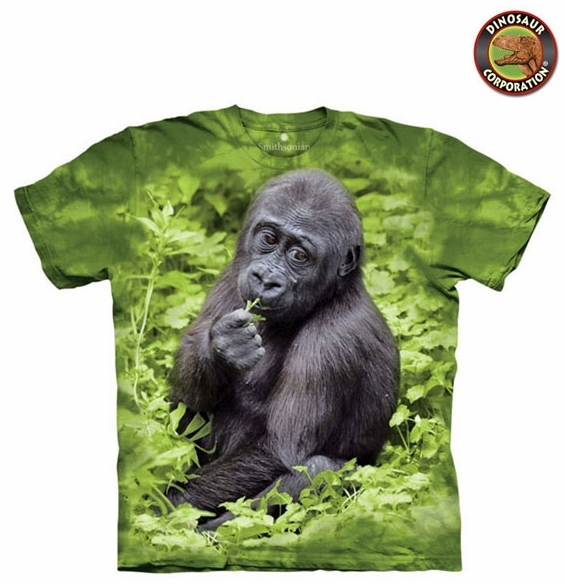 Kojo Western Lowland Gorilla T-Shirt. 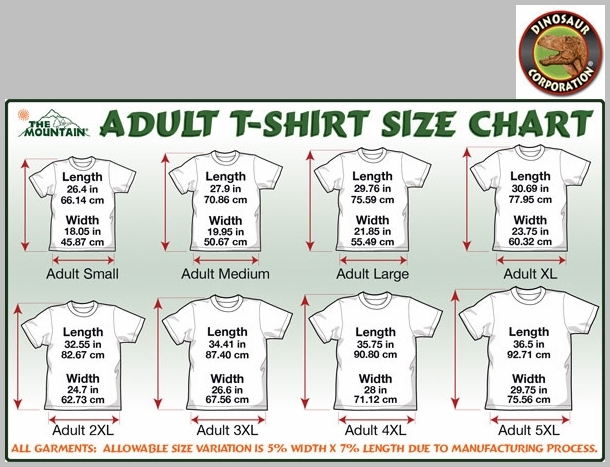 Adorable bright color gorilla tee shirt for all ages. The quality is superb. It is hand-dyed with eco-friendly nontoxic inks.